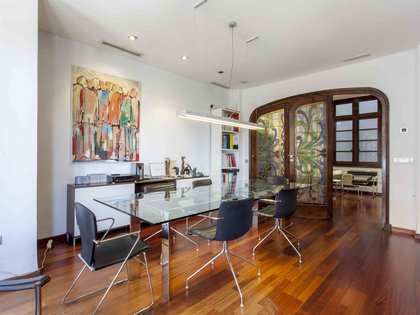 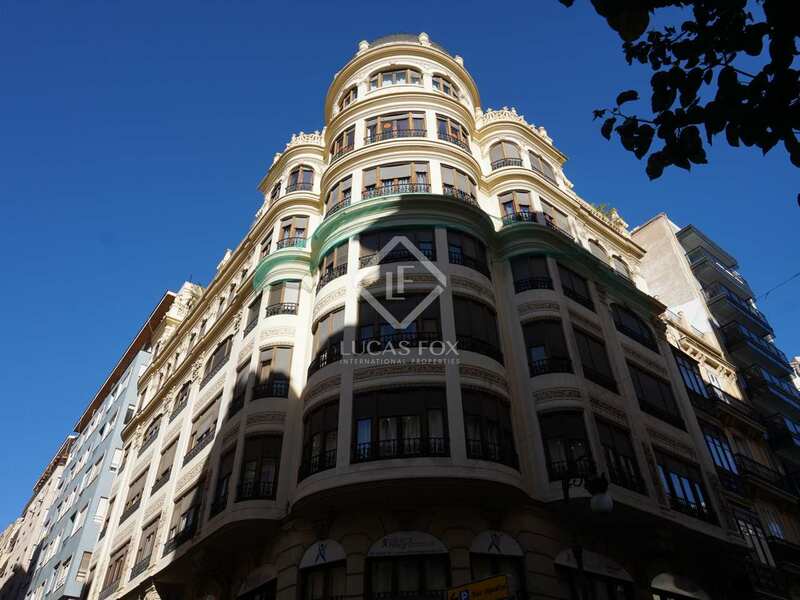 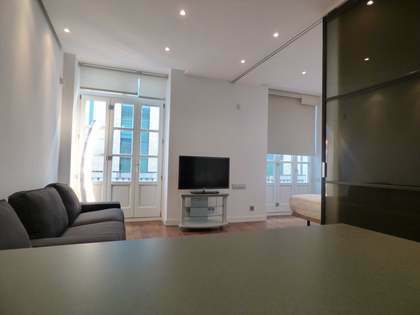 This spacious 141 m² apartment is located in an impressive building with a concierge service and an entrance patio. 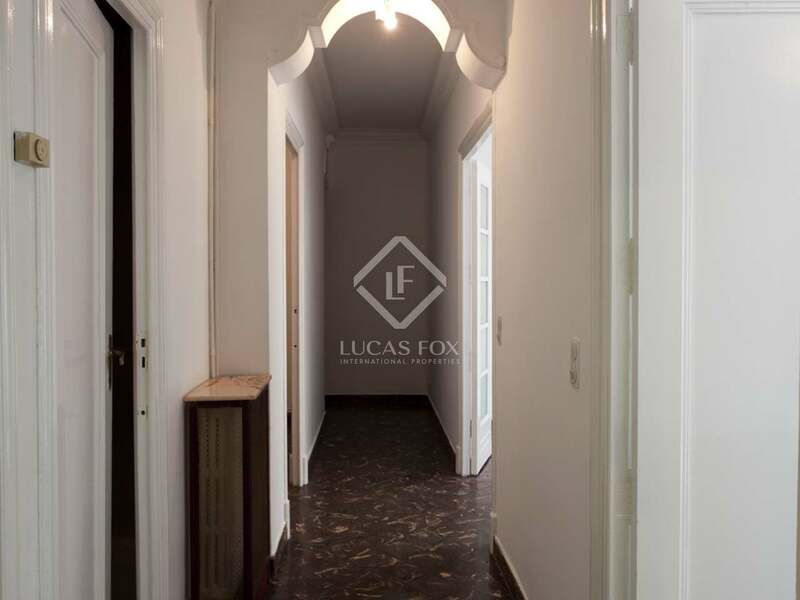 A beautiful hall reveals impressive decorative ceiling mouldings and leads us to a spacious bedroom with a wardrobe, high ceilings and large windows with beautiful shutters, followed by a little landing area with a practical storage room. Next we find the bright, peaceful living room with ornamental carvings and views of a pedestrian street. 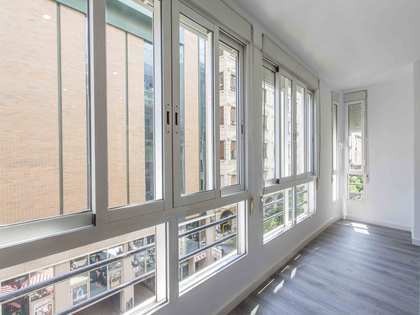 Overlooking the same façade is the master bedroom, which shares the same characteristics. 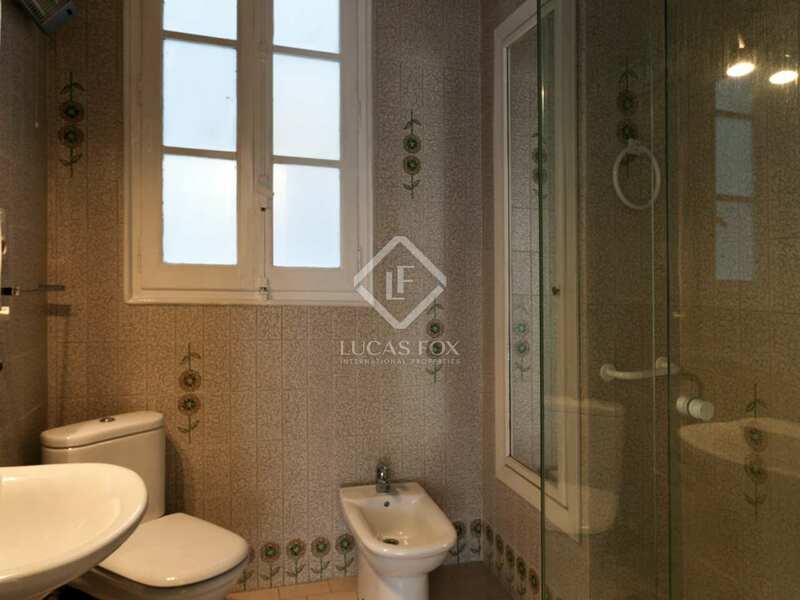 On the other side are the third bedroom, the complete bathroom and the large kitchen, which has a separate laundry room. 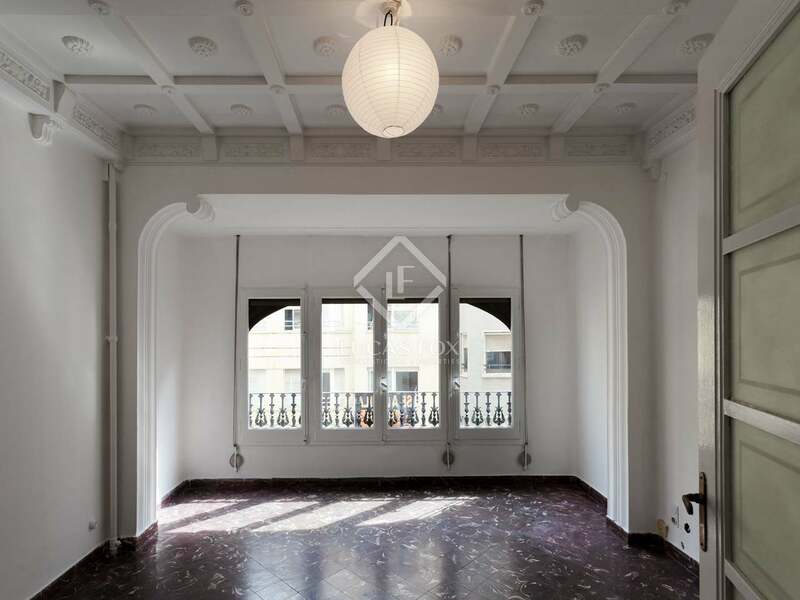 The property is presented with cast iron radiators and requires a complete renovation. 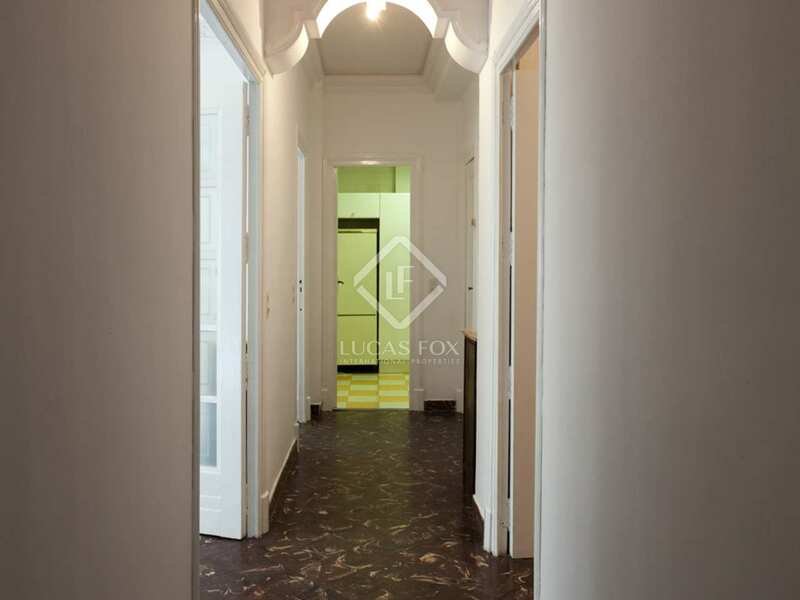 Due to its characteristics, it offers a wide range of renovation possibilities, so you can adapt it to your needs. 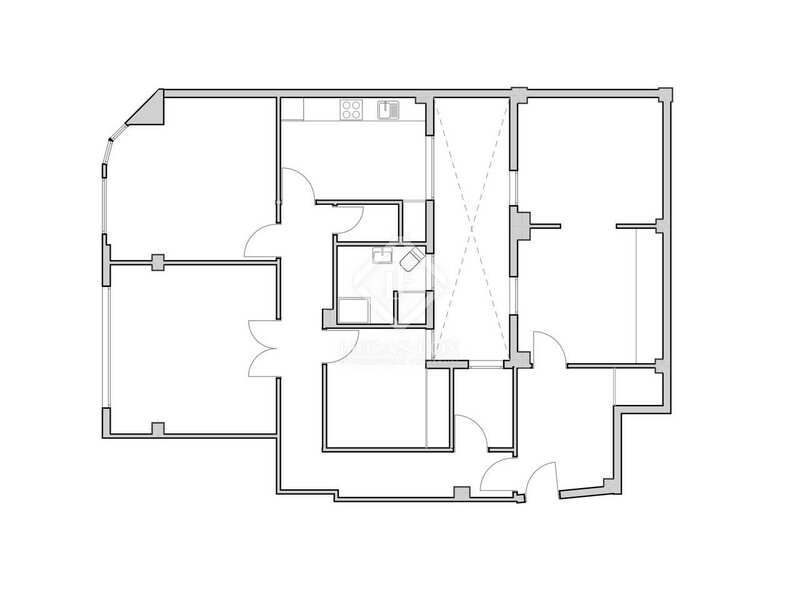 We have a renovation proposal at your disposal. 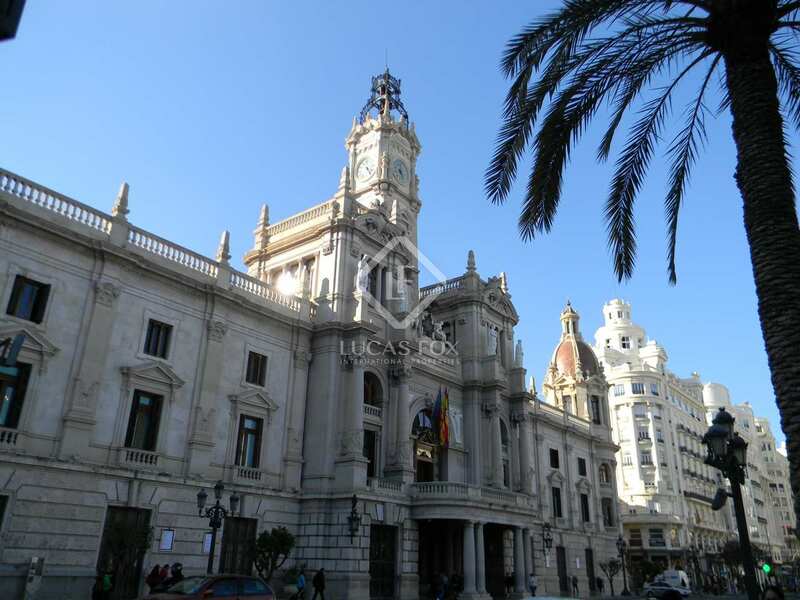 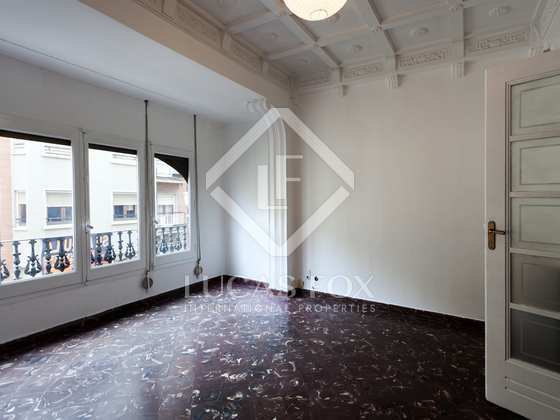 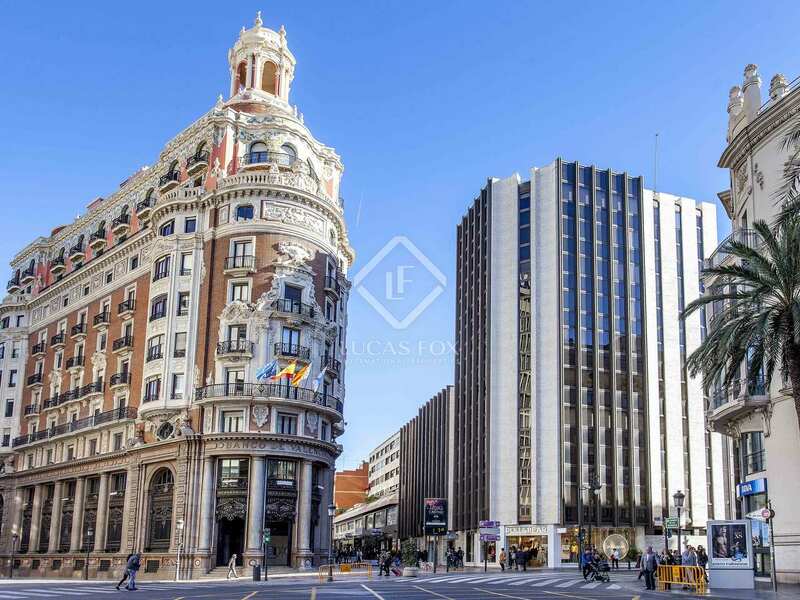 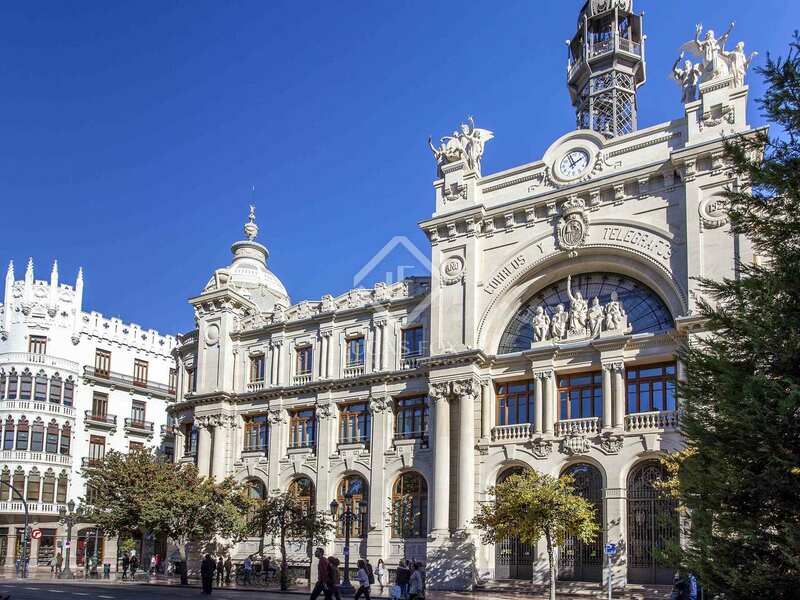 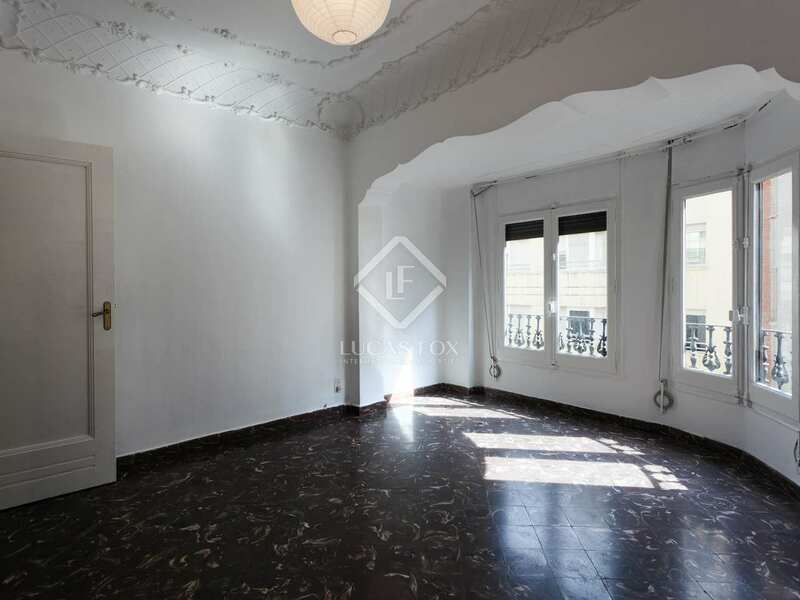 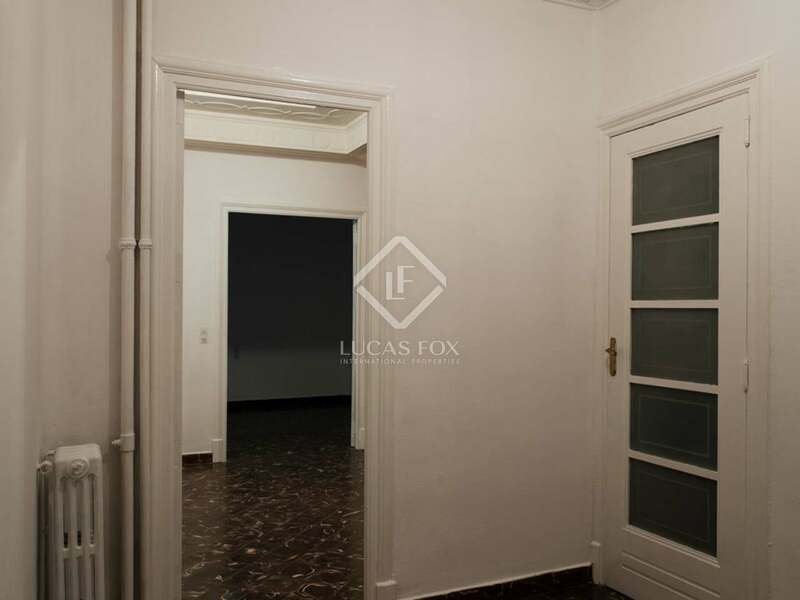 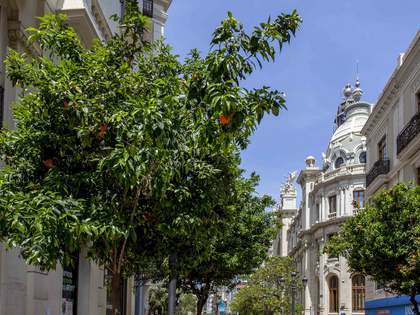 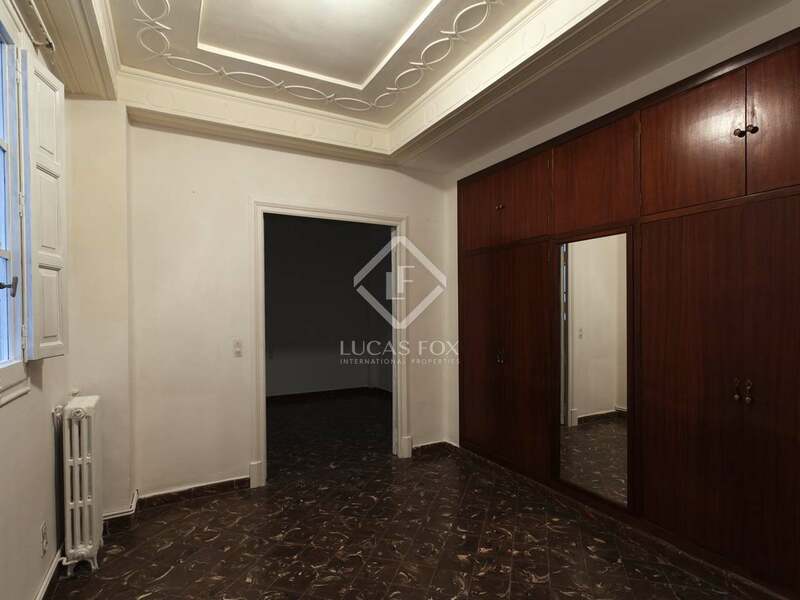 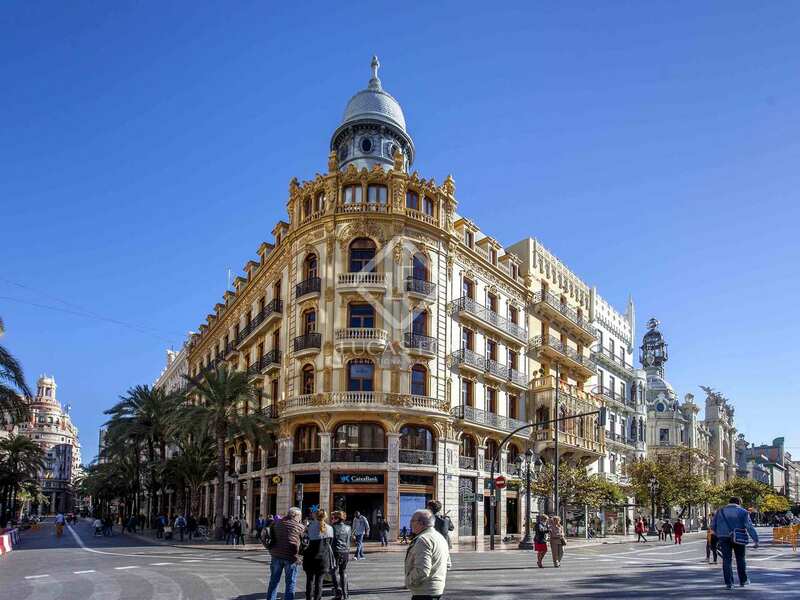 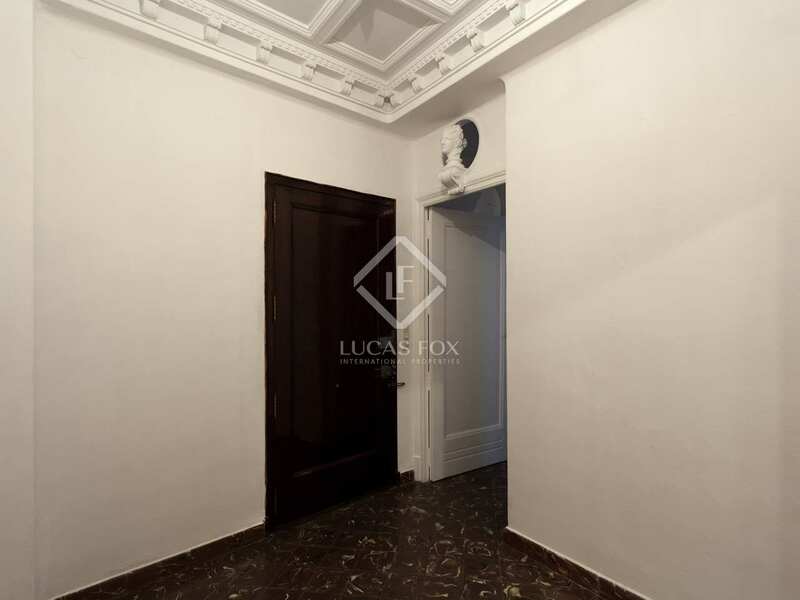 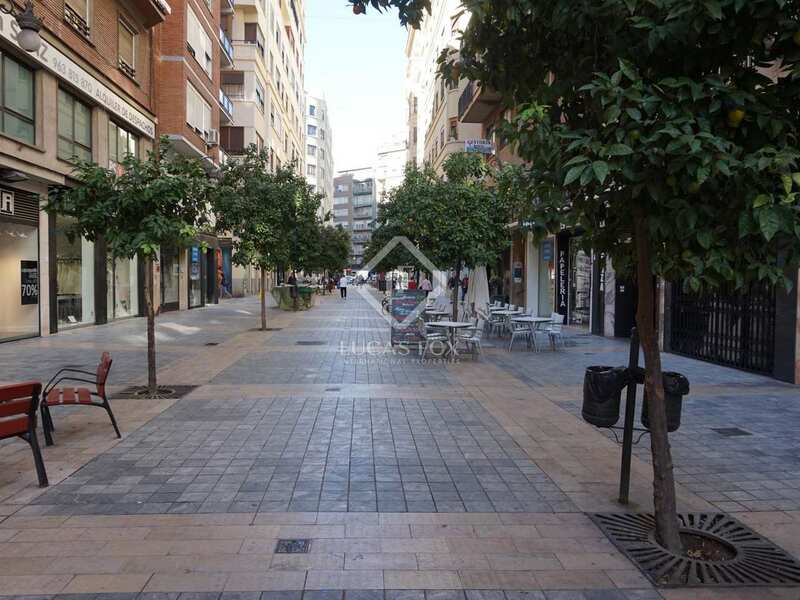 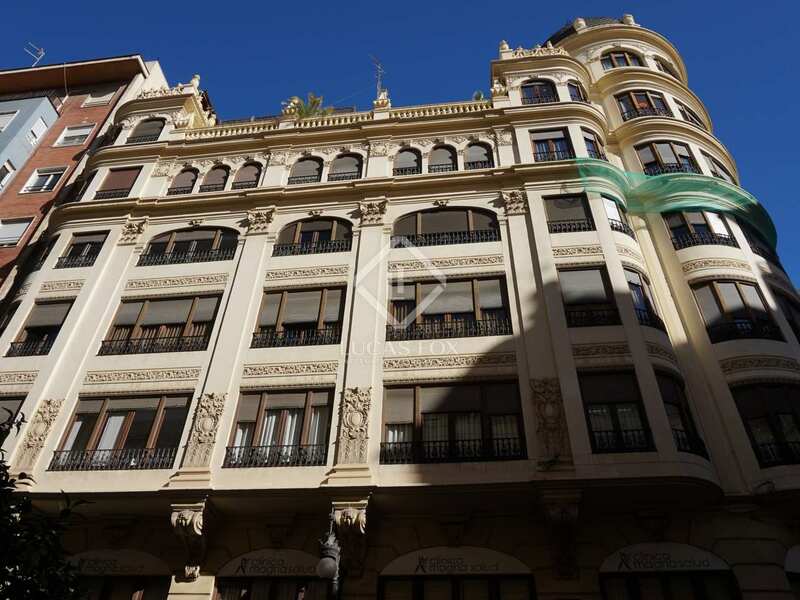 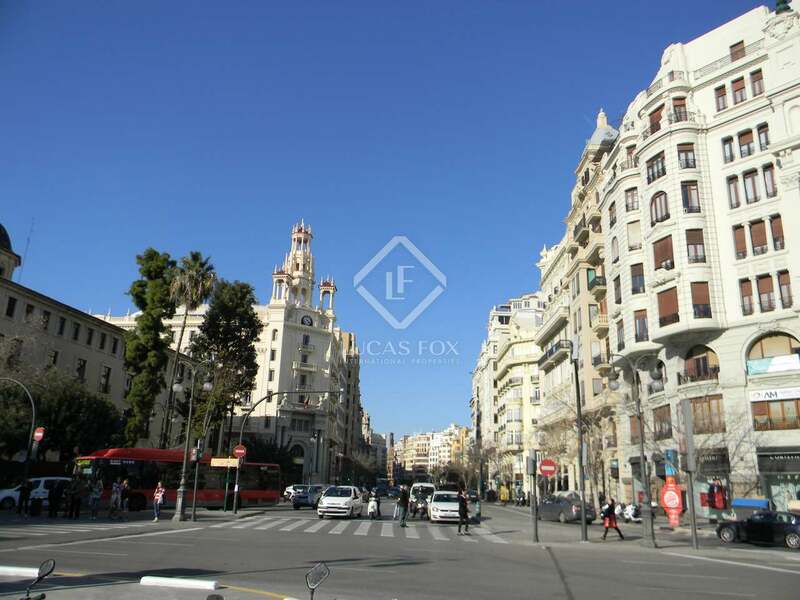 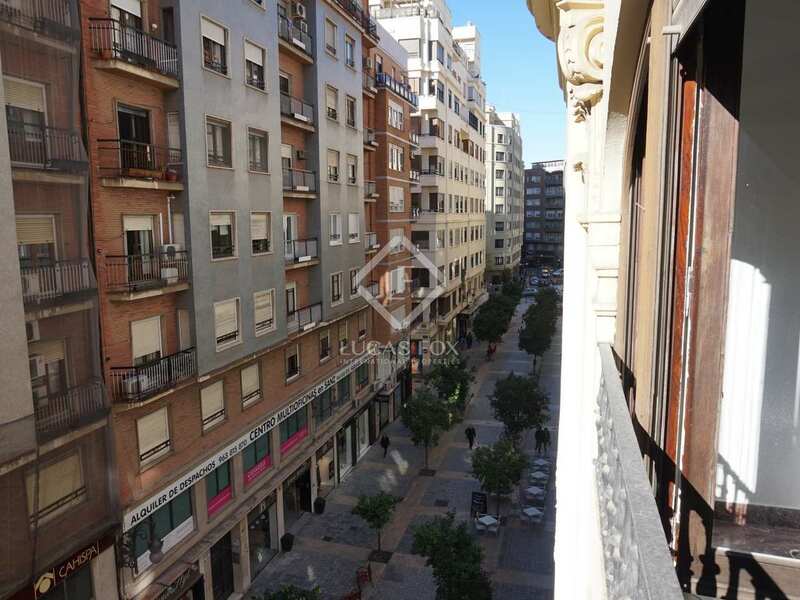 An excellent opportunity for those looking for a majestic home in the heart of Valencia, in an ideal location to make the most of the city while still enjoying the tranquility of this property. 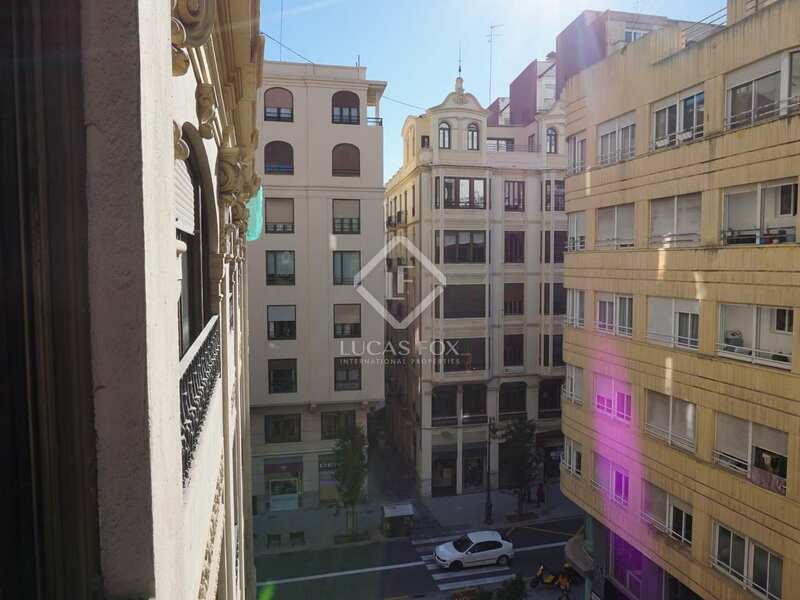 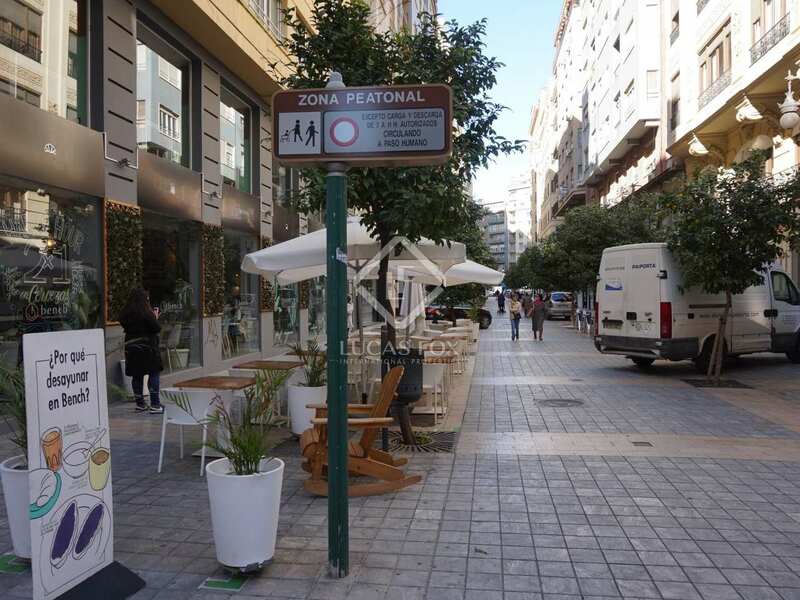 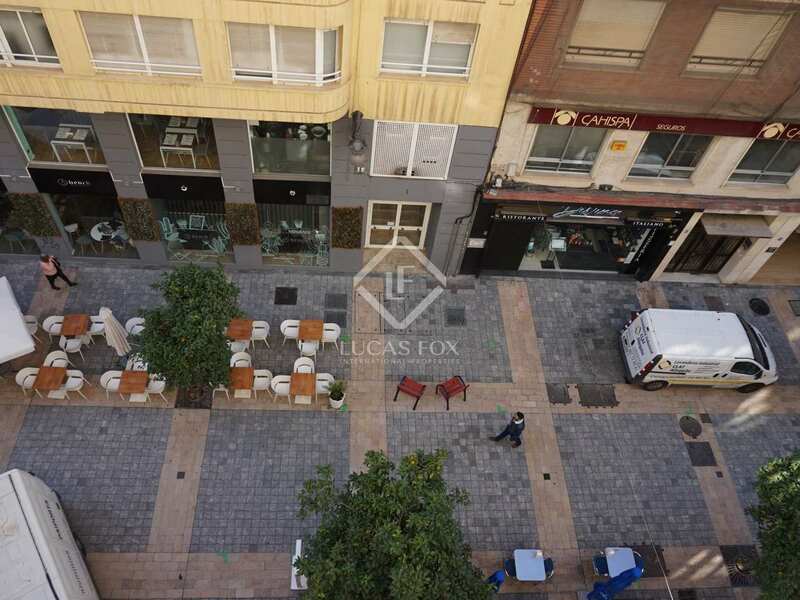 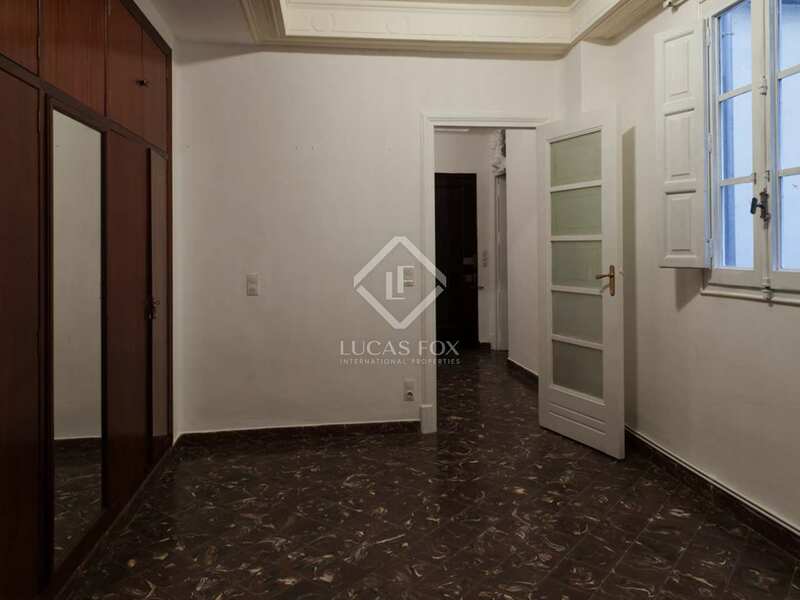 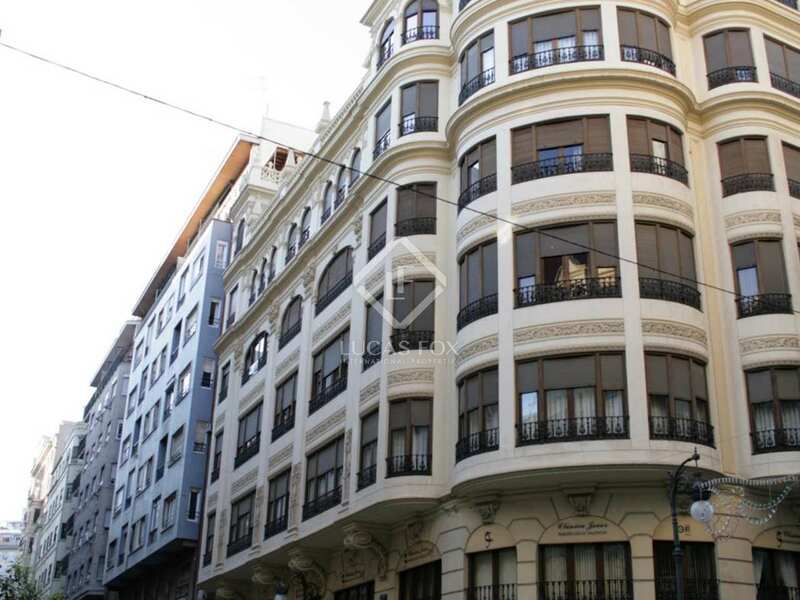 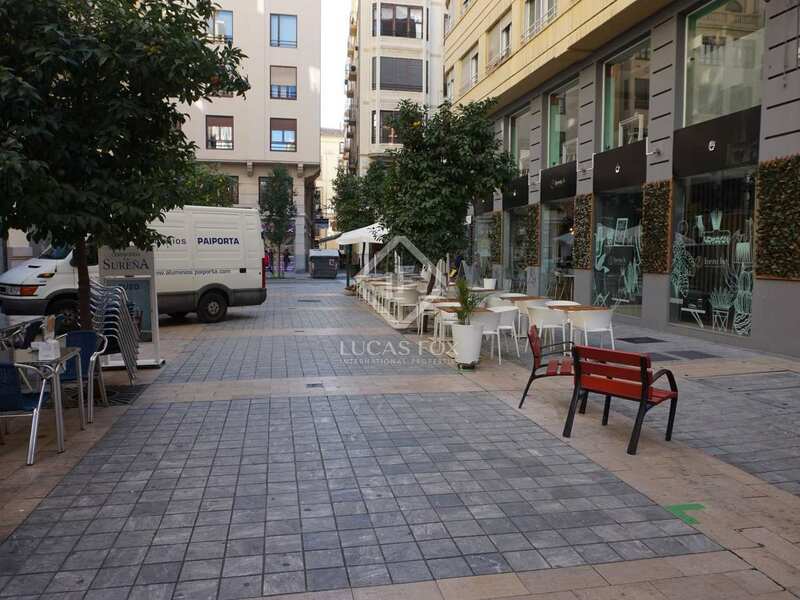 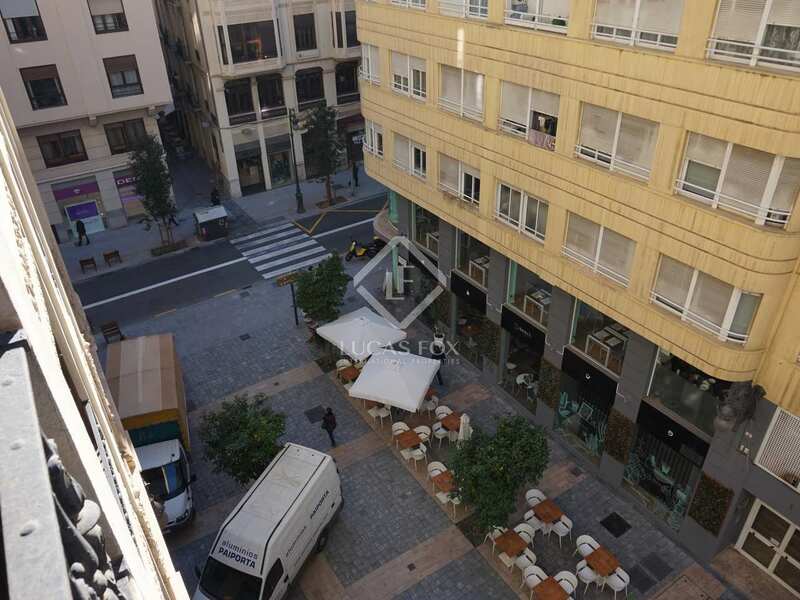 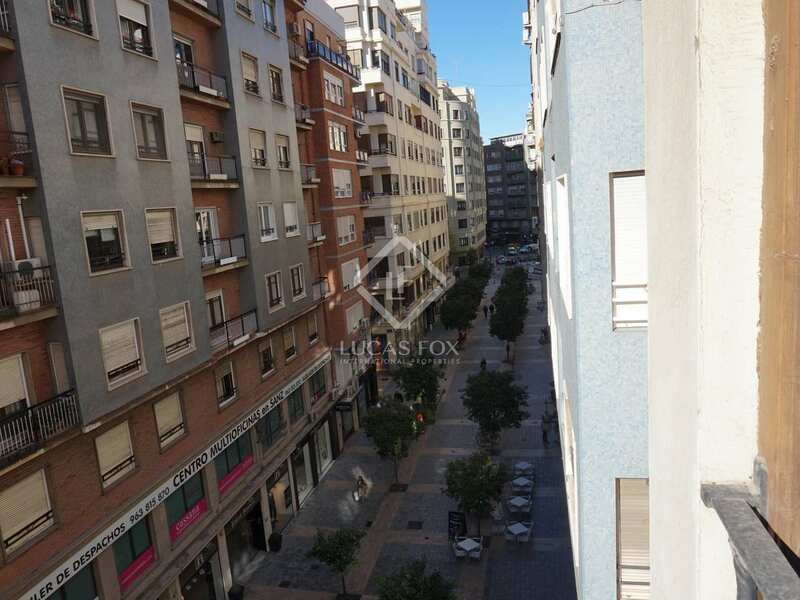 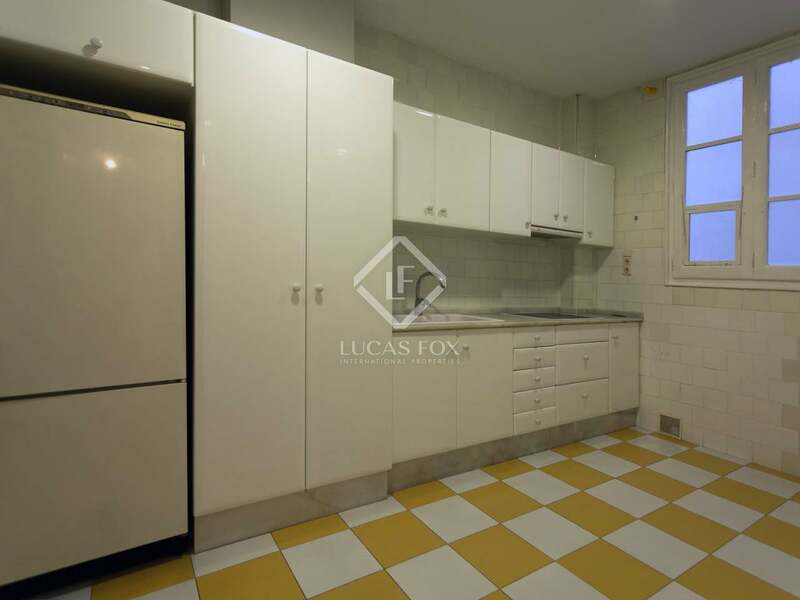 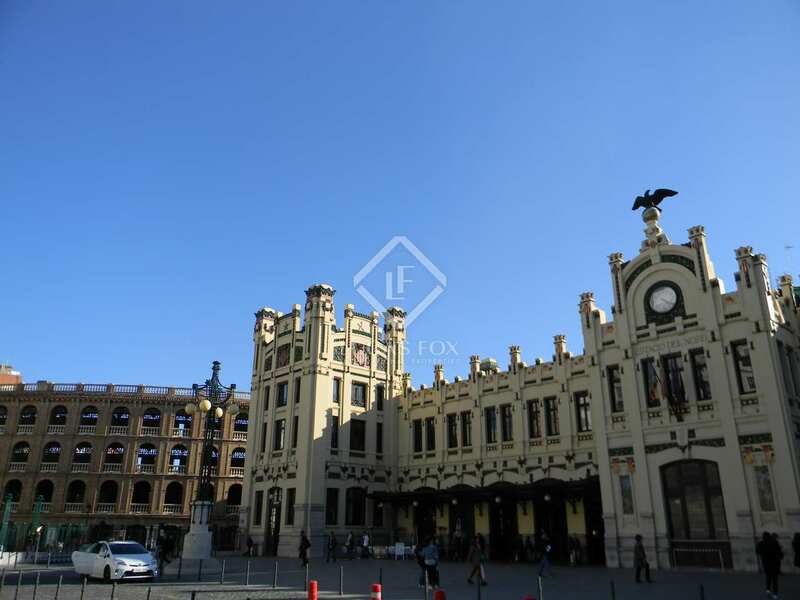 Apartment in an unbeatable location in the centre of the city, enjoying plenty of peace in a large building and with all the leisure, culture, gastronomy, etc. 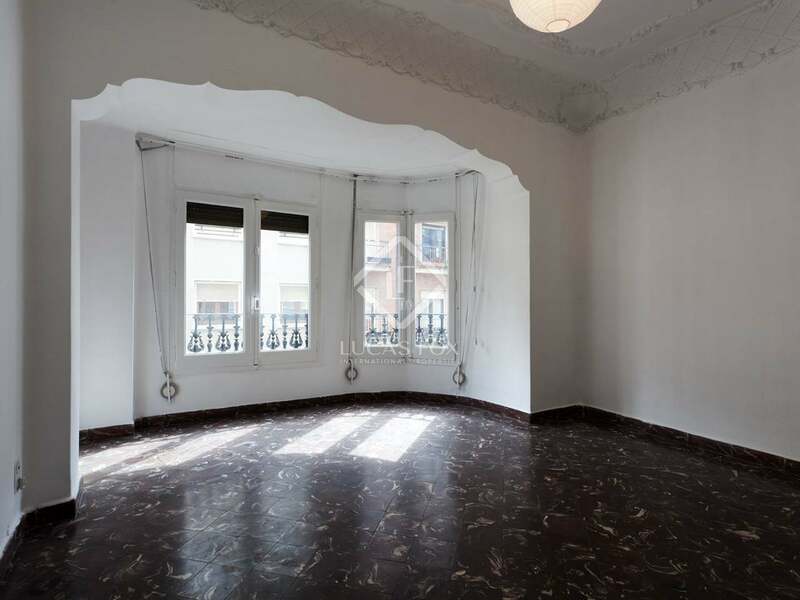 offered by the centre of Valencia.